I always need a really good reason to knit something that is all in stockinette. 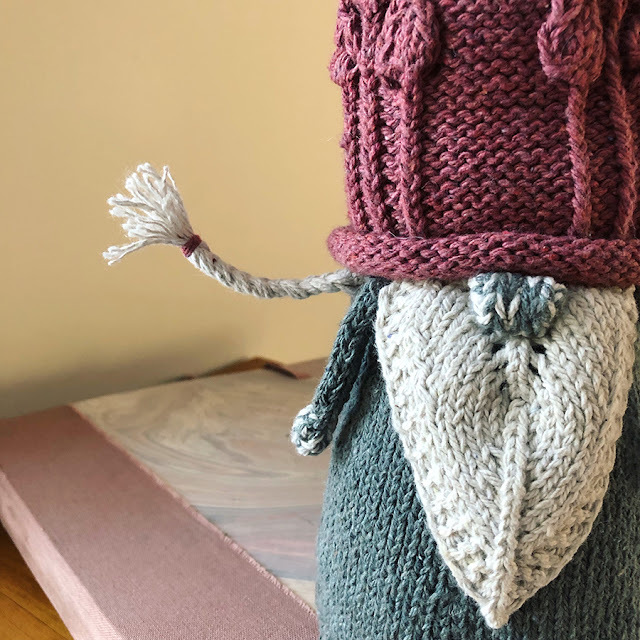 I soooo love to make my knitting life difficult (and this blog is becoming a testament to that), but sometimes a simpler knit catches my eye because the final product has more than stockinette. It has details -- lovely, carefully thought-out, keep-Dayana-interested-or-else details that make the pattern a true delight. 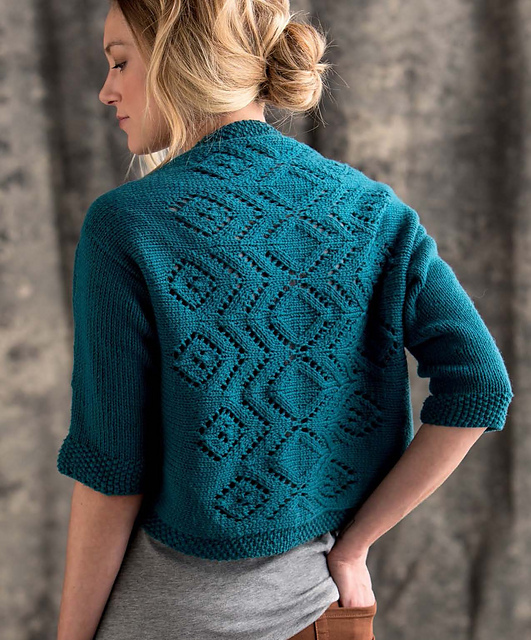 This is the Laszlo Cardigan by Alexis Winslow, a top-down seamless picture of elegance from her new book "Graphic Knits". The book is released this month, woohoo! I became an instant fan of Alexis's work and especially her attention to detail, when I discovered her fabulous earflap hat pattern, Arbuckle. I wear it every day of my Montréal winter, I highly recommend the pattern. Read my blog post about it here. 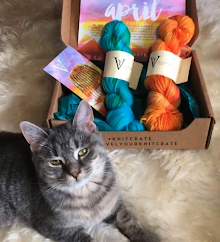 I was lucky enough to be chosen to join a small group of bloggers who received Graphic Knits a little early. We all picked different patterns that we liked best and are now releasing these posts to celebrate the book's release -- scroll to the bottom to see a schedule of other posts in our little blog ring! First there was this great big sailor collar! I had never made one of those, and I saw that it was constructed in a clever way with increases and short rows. Fun. I made some tiny little mods -- I thought the transition from the last short row into the ribbing was a little bumpy on the original, so I knit an entire row without short rows to smooth the transition. Secondly, and this is something I always do, I used an end to whip stitch the edge of the button band ribbing to add bulk so that it would meet better with the collar ribbing. Ribbing always wants to accordion back on itself, and these types of edges are never very square without a little help. The inside of the collar is all in reverse stockinette. If I do up the button at the end of the collar a little of it shows, which I actually like. However, I really recommend you do the following to perfect the look: to change from stockinette to reverse stockinette you have to transition from picking up in knit to picking up in purl. You may find that this leaves a blip of the wrong color showing. Just make sure to duplicate stitch over it until it disappears! 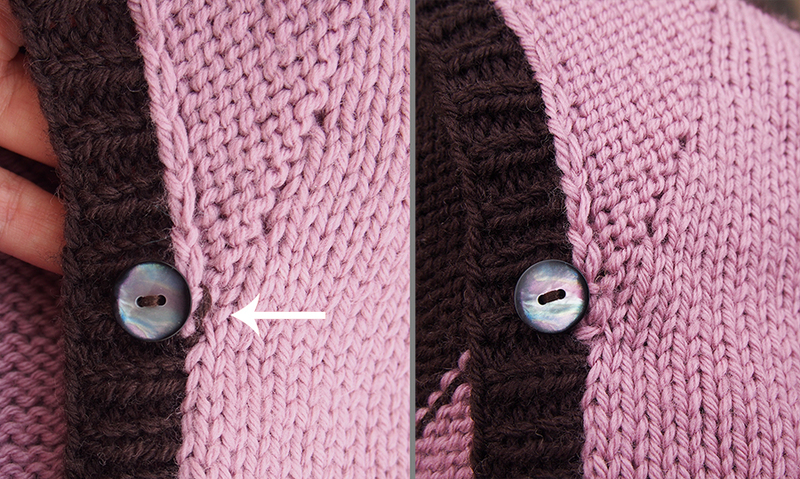 A second fab detail is the button placket cuffs. Yes, that's a lot of buttons to sew, but it's worth it because it adds such a nice dressmaker's detail to the rather simple cardigan. I did use one less button because I made my sleeves too long (I always typically overcompensate!). Finally, there are the sweet pockets. Now these are optional because they are sewn in later, but who doesn't love pockets? I made them bulge out a tad more than in the original, just for the "I-actually-use-these-pockets-look." Don't you just love the little button closing it? A note about the buttons: they need to go on two different colored fabrics, the light colored sleeves/pockets and the dark colored button band. In the original they only show on one color. So, I tried hard to find a button that would show up on both fabrics, and I'm really happy with that choice. In the pocket pic above, you may have also noticed the little decreases running down the middle front, just like the seam of a fully fashioned blazer... so nice! See what I mean about details?? The decreases are also cleverly placed in the back. I used Rowan Pure Wool Worsted in Satin and Clove shades, and it came out really nice and soft after soaking and blocking. I think this yarn is growing on me after the epic afghan I finished earlier this year. READ THE TIPS BOX THAT COMES WITH MANY OF THE PATTERNS! They are so useful. I only learned too late of a fabulous way of doing a tubular cast-off on my 1x1 ribbing using kitchener stitch. You just grab every knit stitch on one needle and every purl on another, and then sew them shut as if it were the toe of a sock! Unfortunately, the tip box was on the page after the body ribbing and button band so I missed using it there. However, I did "catch" it in time for the cuffs. I LOVE THIS TECHNIQUE! And better, why don't you visit some of the other bloggers in our little release party? 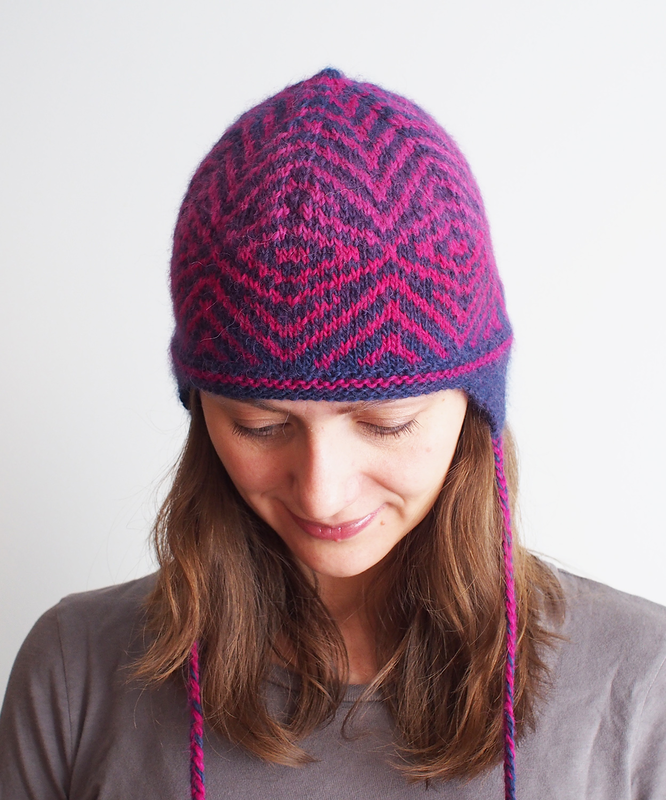 Up now -- Heather Zopetti Designs -- Woodstar Mitts and a Graphic Knits book giveaway! Click to follow my blog by e-mail or Bloglovin'! Lovely sweater! 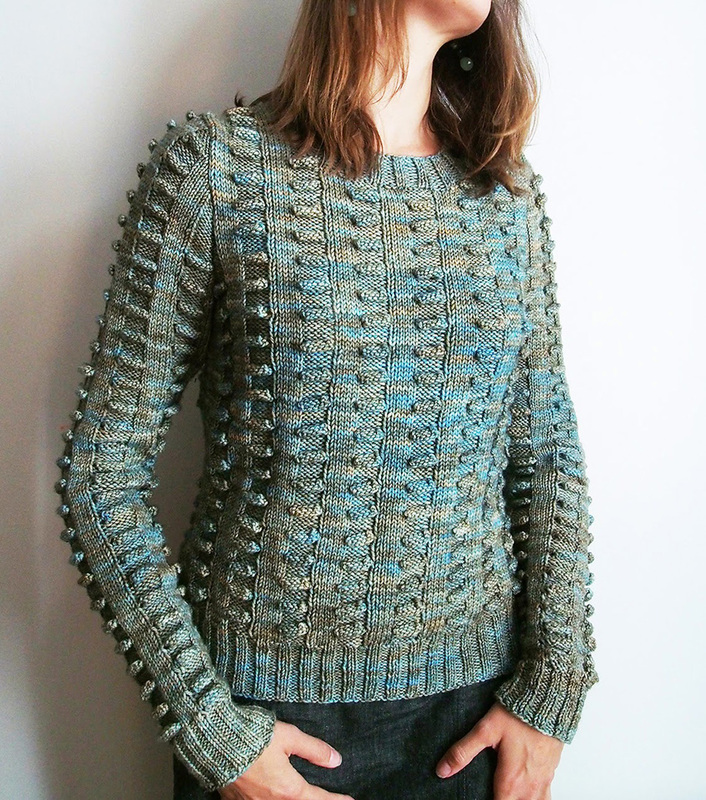 I bought the book and I think I will try the Germander shrug as the first project. What I find myself doing a lot on ribbing bands is to do one more stitch at the end. So typically a K2 P2 band has K2 at the ends and I do a K3 and the first stitch curls under to give it thickness and K2 shows. That's a good idea! I'm not sure if it still wouldn't scrunch up a bit though, I need to play with that. Love this Dayana. May have to indulge and purchase the book! I really don't like that now I'm going to stop ignoring when patterns call for tubular bindoffs because of you. Why must you make my life more difficult? I'm pretty into you in this pink, by the way - it's a great shade! I need to embrace pink, I'm not really into it -- I got this shade instead of one I had ordered so it was forced upon me. For a good reason, I guess! That cardigan is so beautifully shaped, it would look great in just a single color. But that might be TOO boring to knit, right? Thanks for the smart tips on finishing, too! Lovely cardigan! I love tubular cast-off and have been doing it for years, nice clean finish. I usually mess it up, so that is why I love this kitchener version -- for some reason I have more control over how I do it! Oh yes Leah -- it's going to be a whole new world of photography! Lovely! I like the stripes. I find myself warming up to plain stockingette lately. Sometimes I don't want to have to concentrate too hard. I agree. I seem to resist it, but then when I'm chugging along I find that I am enjoying myself immensely! This looks fabulous on you and I love your colours. Isn't it a fabulous pattern book? 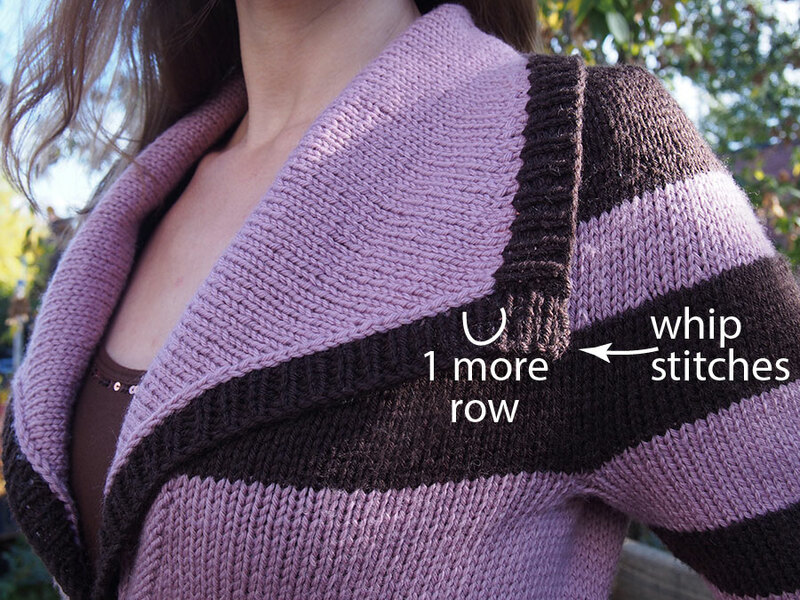 I'm thinking of making the Trilogy cardigan. The rib binding off method is genious! I'll be doing that one everytime from now on!! Thank you -- Trilogy would be next on my list. 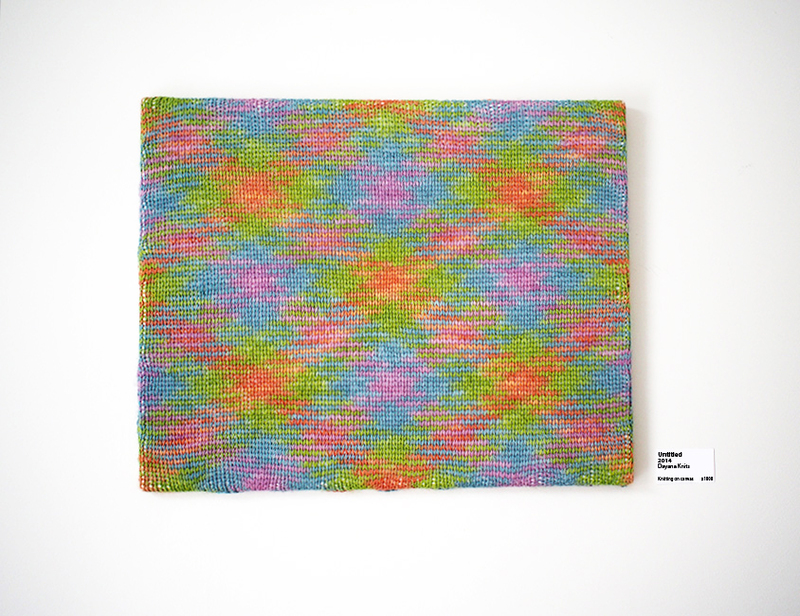 I just read on the designer's blog a comment by her mother who is making it now. She says that it is VERY entertaining! Piękne sweterki , prosze napisz mi jak wstawić pinterest w rogu zdjęcia bo ja mam na środku i to denerwuje , podaj link na ka59.1959@wp.pl dziękuje ,,, pozdrawiam . This was the pattern from the book that caught my eye as well. I love your version. Thanks for discussing all of the fiddly details. 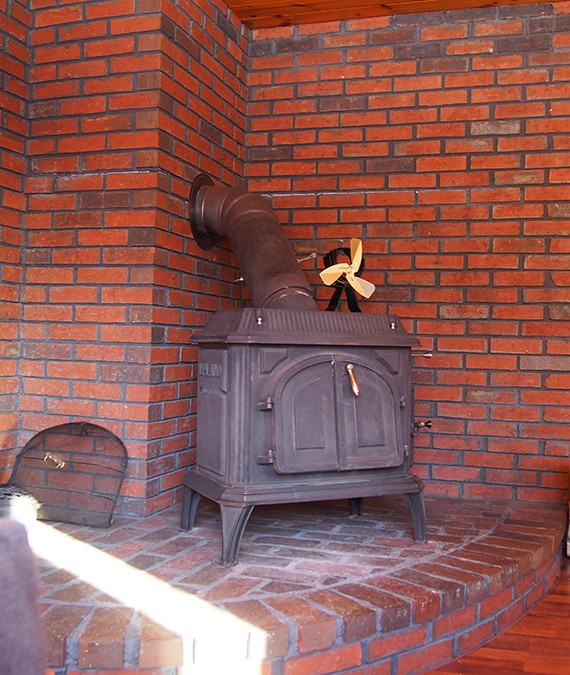 Sometimes there is a peacefulness to stockinette.